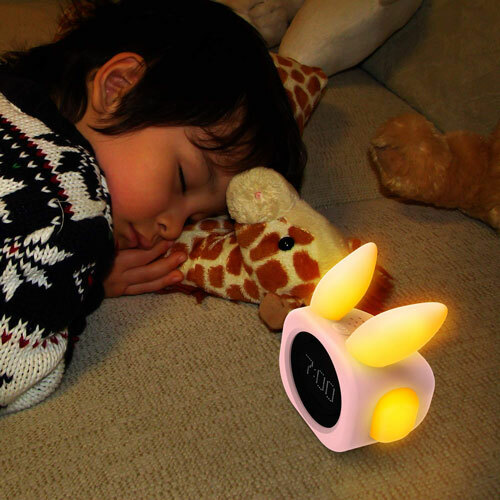 Here is a cute smart bunny designed to serve as a sleep trainer for your kids. 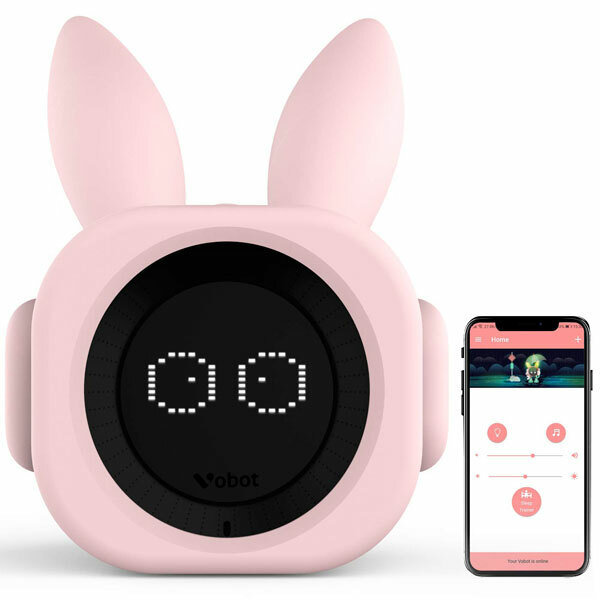 The Vobot Bunny comes with an alarm clock, night light, sleep sounds, and Amazon Alexa integration. It can be controlled from a smartphone over WiFi. The device has a sleep trainer mode with two preset scenarios. 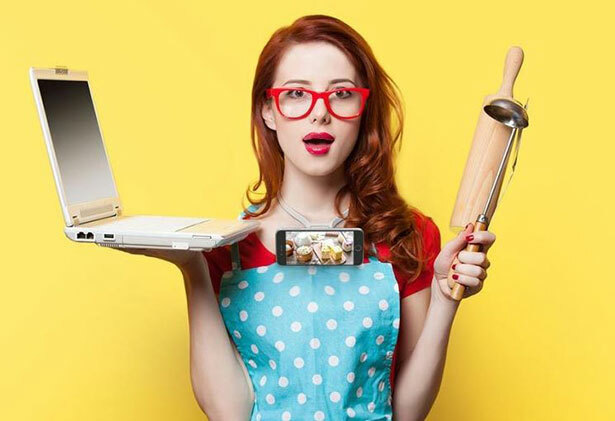 You can create your own. The Vobot Bunny can read stories and play music for your kids. You can control it by touch too. Vobot can not not only answer your kids’ questions but can also control your smart home devices.